“Haunted.” The very mention of the word conjures images of fright and unease perpetuated by movies, television, and tales told around a campfire. In reality 99 percent of these paranormal occurrences can be explained with the right tools, techniques, and knowledge of their surroundings and atmosphere. We’re not ghostbusters or ghost hunters. If you think you have a haunting, ghost or other paranormal experience, we try to explain what you’re experiencing using science and facts. Anything unexplained is presented to other haunting, ghost or other paranormal experiences, we try to explain what you’re experiencing using science and facts. experts for analysis. Contact us today to schedule an investigation..
Do you know of a haunting or other mysterious happenings in the Southeast? If so, please tell us about it! 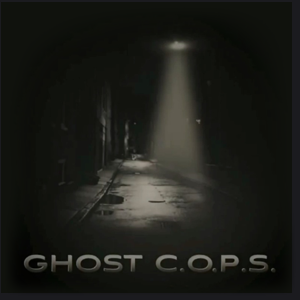 Copyright © 2019 Ghost C.O.P.S.. All Rights Reserved.